We check over 450 stores daily and we last saw this product for $47 at The Idle Man. 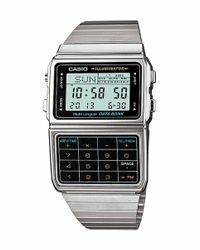 Detailed with a double bezel, this watch by Casio is detailed with a digital face and calculator. 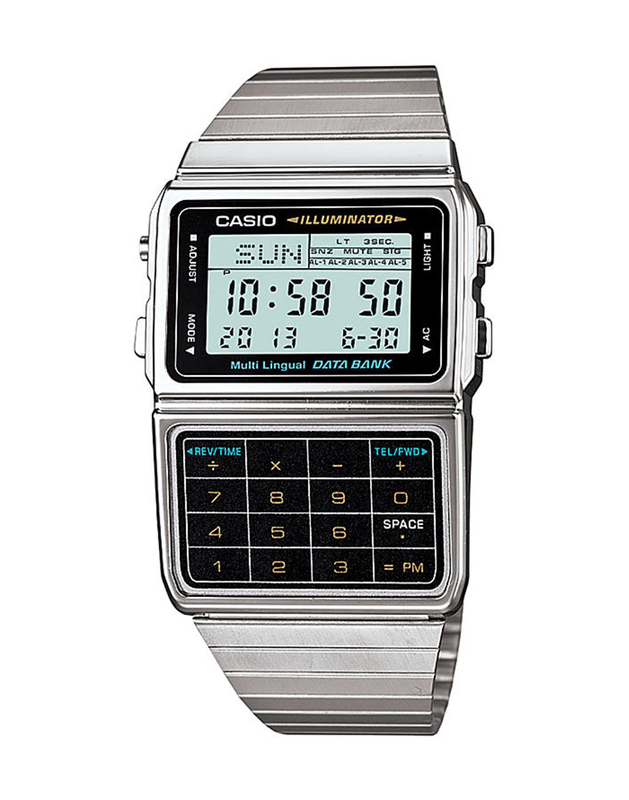 In a silver-toned hue, this retro-inspired design features an alarm, stop watch and currency converter. Wear yours off-duty with slim-fit jeans and a polo shirt.